Achieve your goals with us. 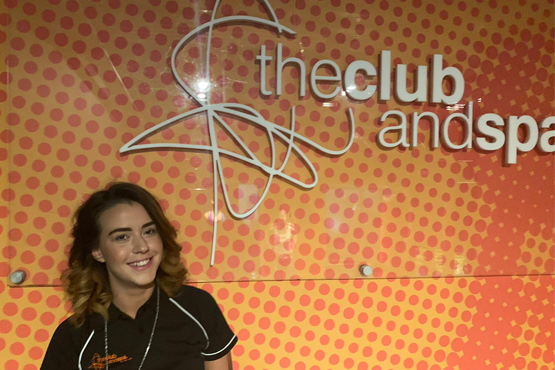 At theclub we know how important it is to choose the right Personal Trainer, that's why we have carefully selected four trainers who specialise in different areas to meet your goals. 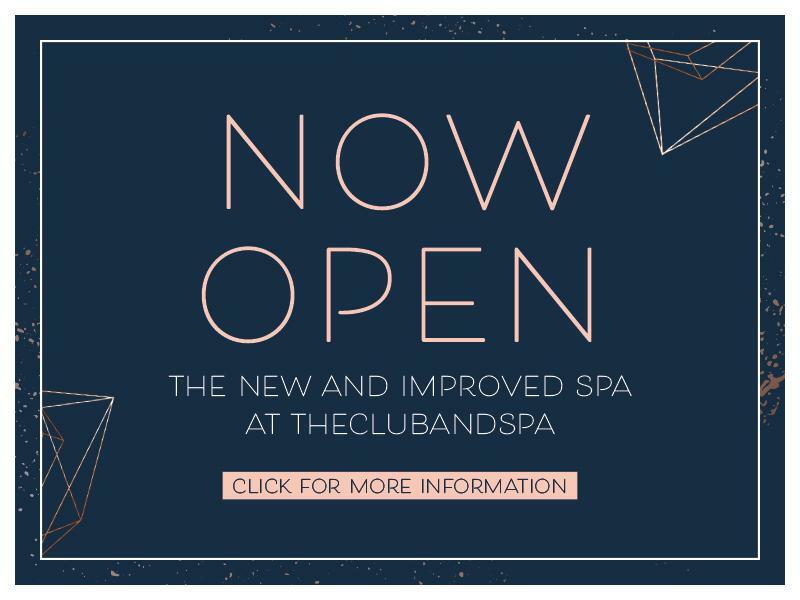 Mike is theclubandspa’s Gym Manager, if you have any enquiries about the gym feel free to ask Mike as he always puts member’s first. 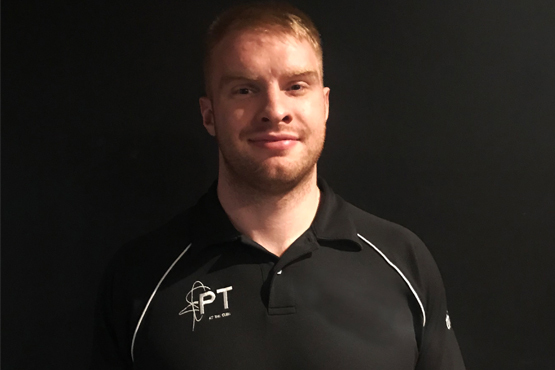 Mike is a specialist in functional training for 6+ years and has lots of success in training clients. Mike can also assist with nutrition advice to help achieve the results you want. He was instrumental in a weight management team, helping both overweight and underweight clients overcome barriers and succeed! 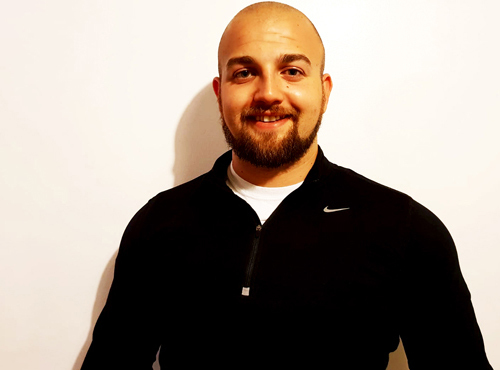 Mike is a Level 3 Personal Trainer and principles of nutrition, Sports Nutrition, Vibe, Kettlebells, Circuits, Master Booty Bootcamp and Faster Performance Coach Level 2 and 3. 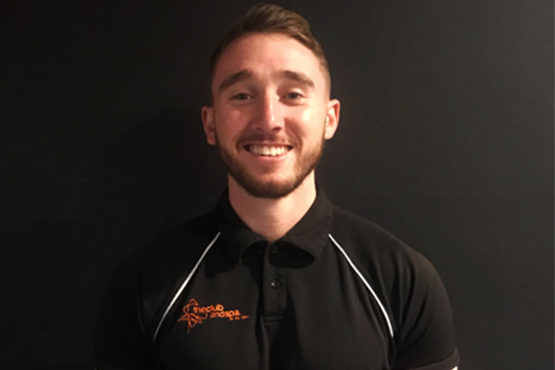 James has a First Class degree in Sport and Fitness Studies from University College Birmingham, will use the most effective and up to date practices from Nutrition, Physiology, Psychology of exercise, fitness and strength training to help you reach your goals. Has expertise in building muscle, improving fitness, increasing strength and improving mobility through leading a healthy active lifestyle. 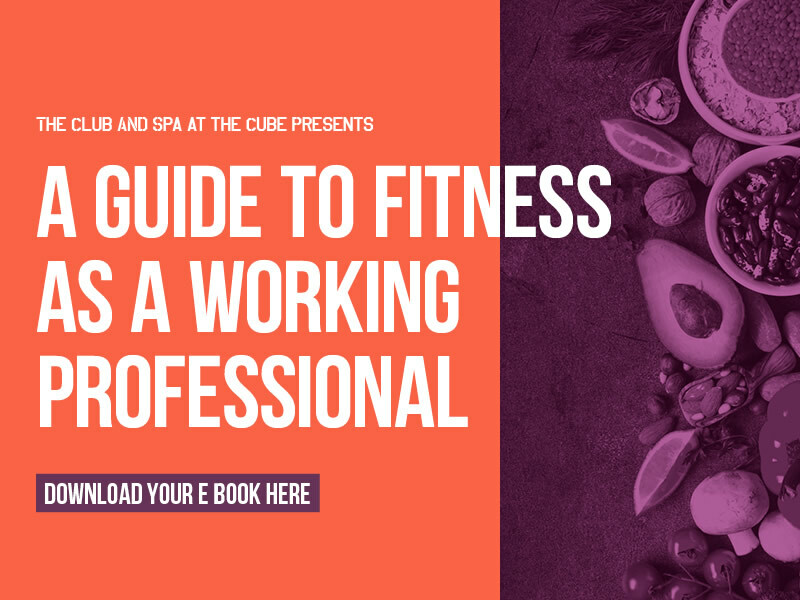 Has first-hand experience of strength and conditioning from being a professional Rugby player which is utilised to improve all aspects of your fitness. 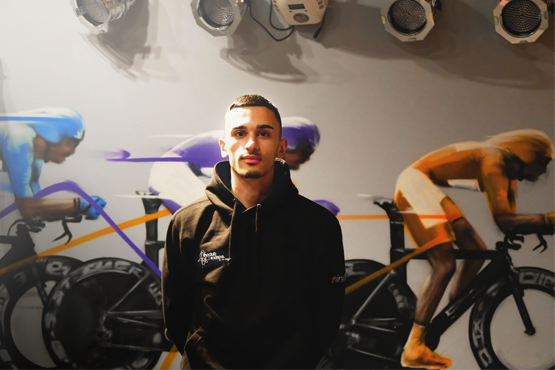 Sessions are all planned and designed in advance from your personalised, progressive training program. "Ain't nothing to it but to do it"
Registered ABAE Boxer with 17+ years’ experience in boxing, kickboxing, Muay Thai and self-defence. Specialises in overall body conditioning, shaping and toning and pad-work. Provides constant feedback and support with efficient workout programmes tailor-made for each individual client. All progress is constantly monitored and evaluated. All sessions are designed to be enjoyable yet challenging, using a variety of different training methods. "Life has its ups and downs, we call them squats"
Jordan has been working in the fitness industry for the past 6 years. Has a background in academy level football so uses these techniques with his work to help people improve overall fitness and get you to the right body weight and body fat percentage. Understanding in weight loss, toning and muscle building for both men and women. Wants you to enjoy your training and take something from it. Each session will be designed around you as an individual, with your personal reasons and goals in mind. Dawn Parker is our only female fitness instructor, who is currently focused on finishing her level 3 qualification for personal training. Having over 6 years in the health and wellness industry, has a lot of knowledge for weight management, muscle training, and healthy eating. Helping many people also with mental health issues, such as eating disorders, body dysmorphia, depression, and anxiety. Currently training with the Birmingham Lions women’s American football team and used to train for the Lancashire’s athletes team, competing in the commonwealth games trails.